In Cooking Adventures Pieter and Willem are looking at children’s food in a different way. Kids put everything in their mouths, but do they know what exactly is in their favorite snacks and other sweets? Do they know what their favorite snacks and other sweets consist of? And what about making your own snack? Is that possible? Sure enough it’s easy to bake a cake, but could you make your own licorice, chewing gum or hotdog?! 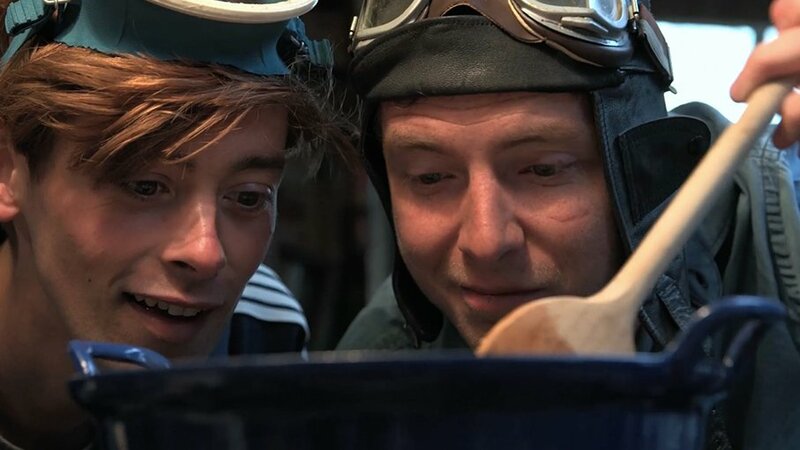 Pieter and Willem do all kinds of fun and exciting experiments in their kitchen to find out!